After working as an OB/GYN for more than 40 years and delivering over 6,000 babies, William H. Lee, MD, made a transition to age management. 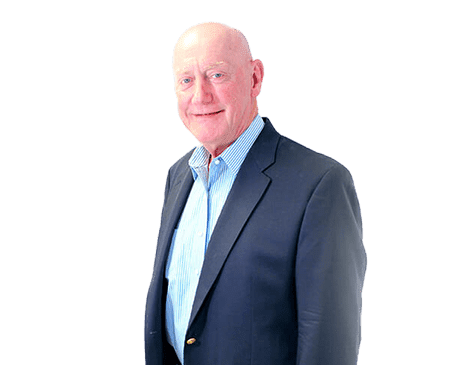 He is the board-certified age management physician at Age Management MD in Centennial, Colorado. He takes a holistic approach to care and focuses on anti-aging and conditions that affect the brain and heart. After earning his undergraduate degrees in economics and political science at the University of Kansas in Lawrence, Dr. Lee went on to complete his medical degree at the University of Kansas Medical School in Kansas City. He then continued his training at the University of Southern California in Los Angeles for his internship and residency in OB/GYN. Dr. Lee developed a keen interest in hormone therapy, osteoporosis, and cancer following medical school after his mother suffered from complications related to a compression fracture from her severe osteoporosis. Some years later, while looking for answers to his son’s autism, Dr. Lee’s focus broadened to include functional medicine, pushing him to complete the strenuous course, “Applying Functional Medicine in Clinical Practice.” He then became board certified in both age management medicine and anti-aging medicine. His studies broadened his knowledge of nutrition, supplementation, and exercise, which are major components of his treatment plans. Dr. Lee is also dedicated to his profession and sharing his knowledge with other medical professionals, and has given many lectures on bioidentical hormones and taught a class at The Institute for Integrative Medicine. Dr. Lee also served as the medical director for WAVi™ Medical, a cutting-edge health care company developing a groundbreaking device to measure memory and differentiate between dementia and Alzheimer’s disease. In addition to his years of experience and expansive knowledge, Dr. Lee is passionate about helping his patients reach their individual health and wellness goals.